Following the financial failure of a Danish insurer named Qudos, UK policyholders who bought GAP (and other) policies underwritten by them will lose the protection of those policies after the 6th February 2019. We understand those affected should receive written notification from Qudos, according to the notice linked here from the Qudos website. Marlow Gardner & Cooke did not arrange any policies with Qudos, but if you purchased GAP insurance through a motor dealer or elsewhere, we suggest you check the documentation for any mention of Qudos. If you are affected and would like our advice on replacement cover please contact us as soon as possible. 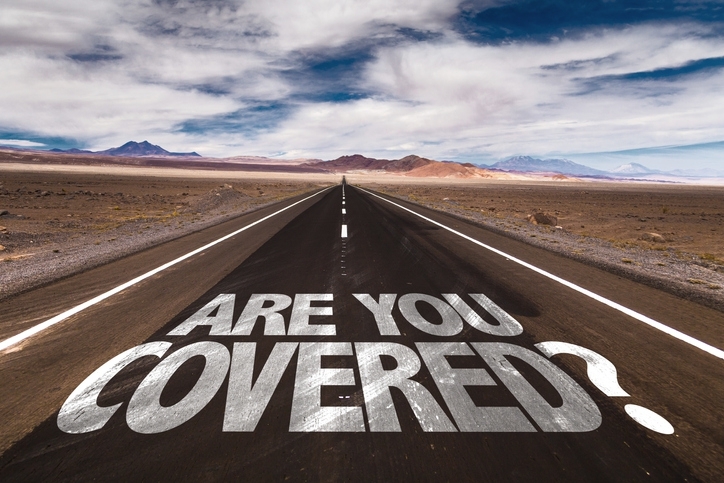 If you do not know what GAP insurance is and would like to know more we’ll be pleased to explain.